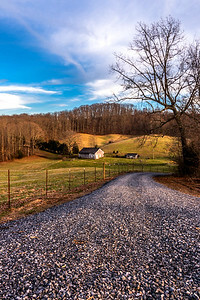 Country view in East Tennessee. 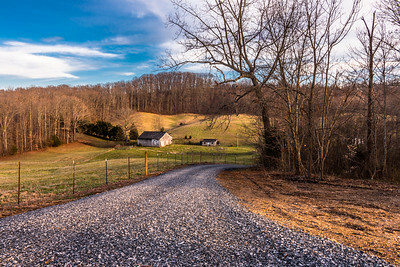 Rustic beauty can be found on this country gravel road. 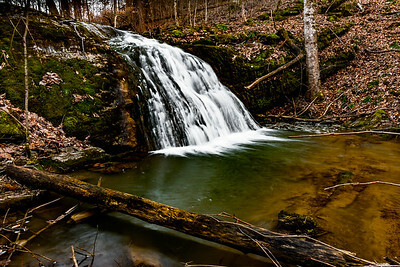 Loved capturing this beautiful scene of this mountain stream in Greene County, Tennessee. 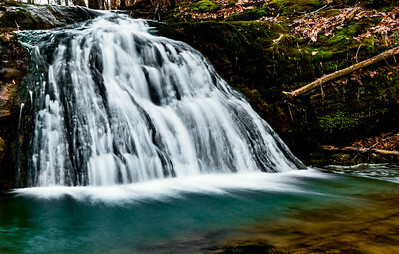 Mountain stream capture taken in late winter in Greene County, Tennessee. 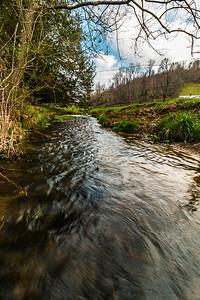 Beautiful mountain stream in Greene County, Tennessee. 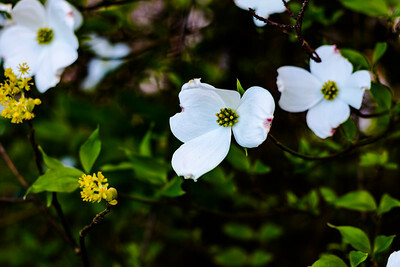 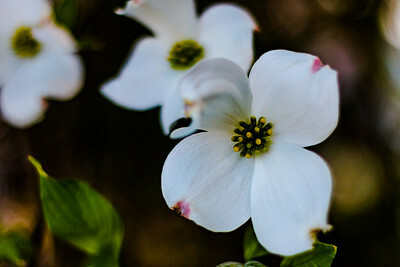 First blooms on Dogwood tree; Spring 2016. 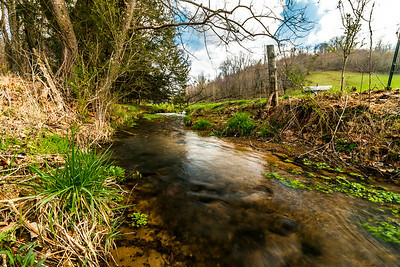 Rustic country stream in East Tennessee. 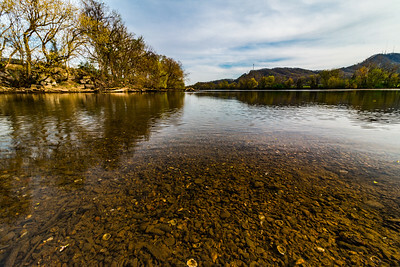 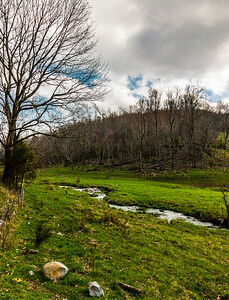 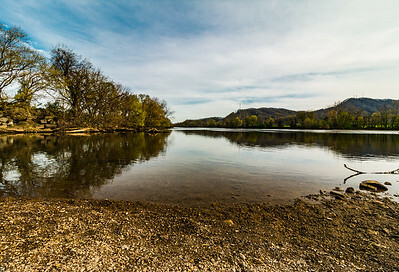 Early Spring view of stream located in East Tennessee. 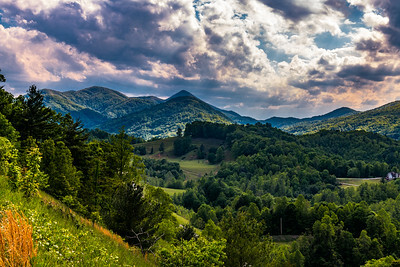 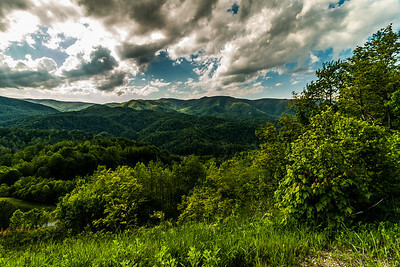 North Carolina mountain range near Asheville, NC.